The start of the Lindsays Cross Country Season for 2016-17 drew the biggest entry fields the National XC Relays have known in 24 years of joint championships for men and women. 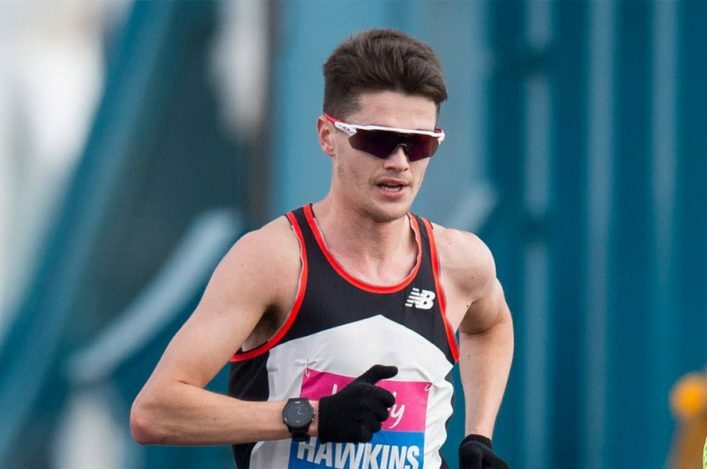 Cumbernauld Park was a busy place with maybe between 3000-4000 people in attendance as the athletics community in Scotland revelled in the occasion – with the profile undoubtedly raised by Callum Hawkins and Andy Butchart running for their clubs. 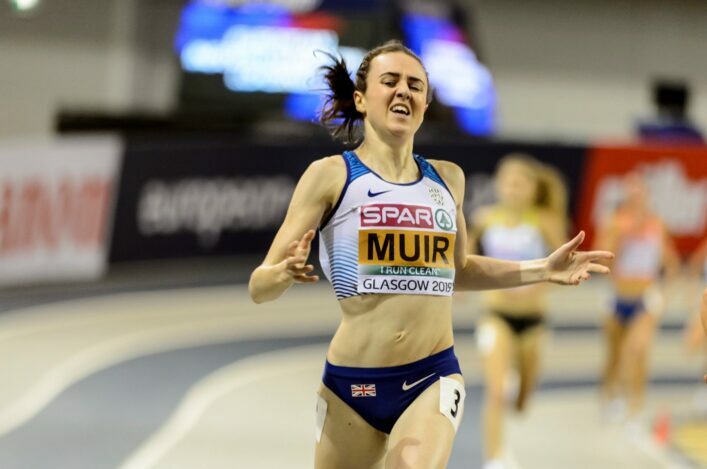 And we were delighted to welcome VincoSport to Cumbernauld – for the fourth successive year – to capture all the action across the four races from the start/finish area and around the course. Matt Quine and Dan barber have produced six separate videos in total, starting with the overall highlights package and then a joint interview with our two Olympians Callum and Andy. The leftspike fanzine piece by Chris Rainford reflects on the contribution Olympians can make to grassroots sport with the appearance of Andy Butchart and Callum Hawkins at Cumbernauld fully appreciated by the community at large. 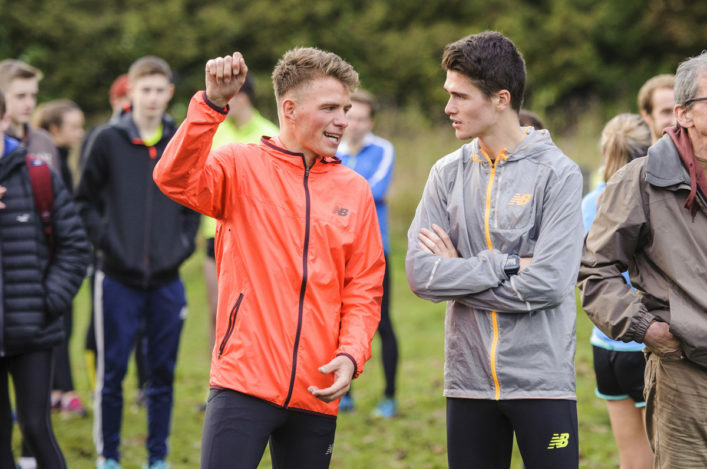 Herald writer Kevin Ferrie was in attendance at Cumbernauld and covered the National XC Relays in the paper on Saturday and Monday – as well as writing a piece for the Sunday Herald.